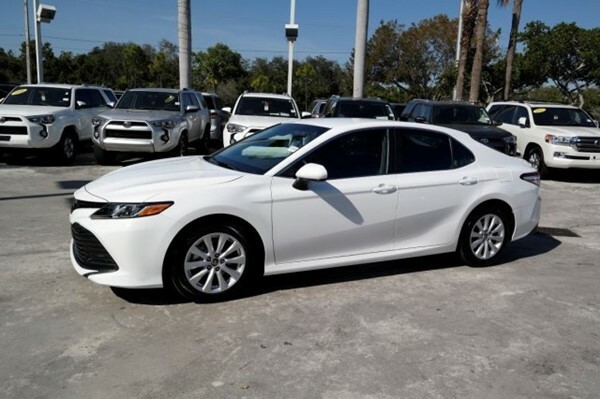 2018 Toyota Camry LE with clean interior. It is a one-owner car with clean history. This in very good condition, exterior in fair condition. Low mileage , Car is very clean. Never been smoked in. Tires are new. Engine lights other lights. You won"t regret buying this safe reliable 4 Dr car with lg roomy back seat and trunk space,what.sapp 0567113702 for more details.